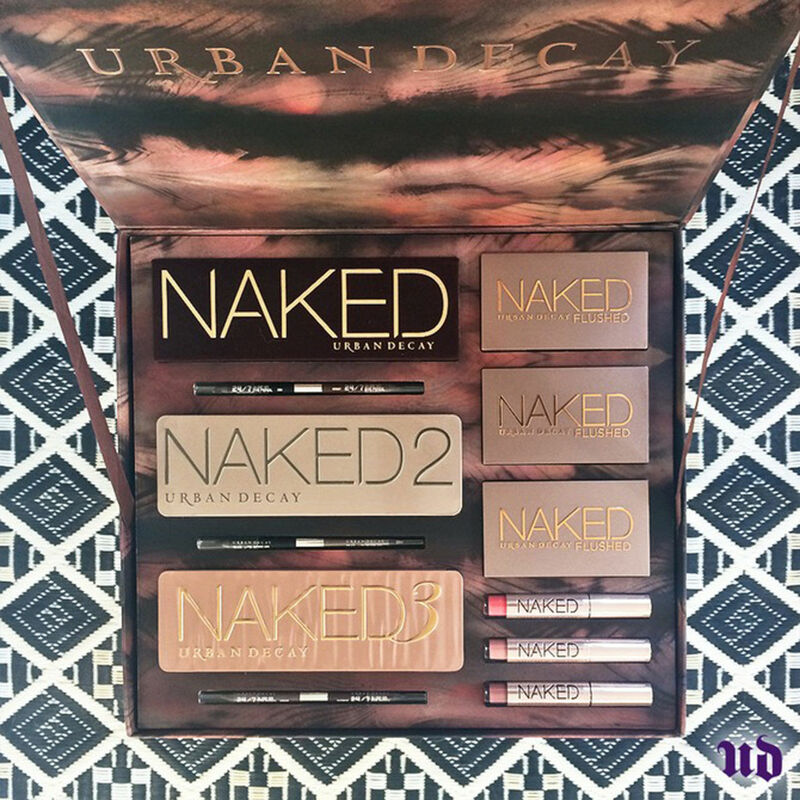 Christmas has come early for beauty junkies who covet Urban Decay’s versatile Naked palettes. The beauty brand has released Naked Vault Volume 2, which houses an insane combo of all six palettes to date: Naked, Naked2, Naked3, Naked Smoky, Naked Basics and Naked2Basics. To break it down color-wise, that means you get classic, bronzy neutrals with the traditional Naked palette; an understated taupe look with Naked2; “sultry, golden-hour light” with the rose-hued Naked3; classic smokey eyes with Naked Smoky; and finally, classic matte shades that make for the perfect base with the two Naked Basics palettes. 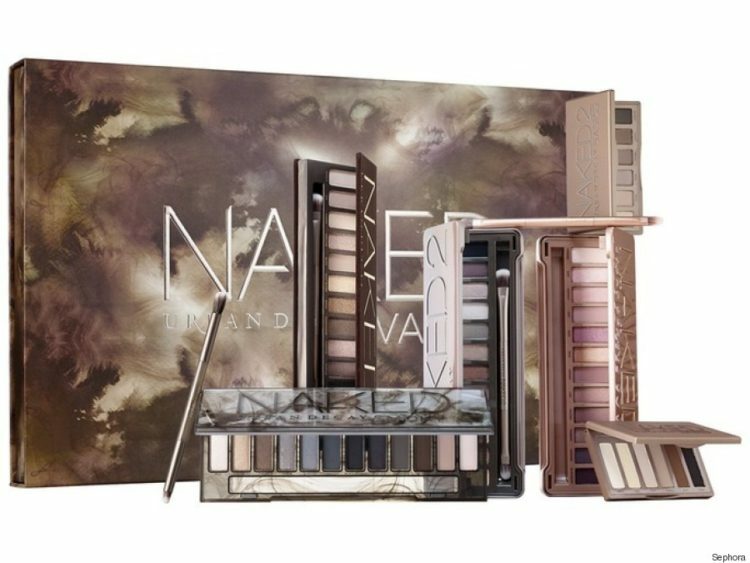 Priced at $165, the Naked Vault Volume 2 is actually a steal, saving you $109 if you bought each of the products separately. The Urban Decay Naked Vault Volume 2 immediately sold out during its preorder debut on Sephora.com earlier this week, and is now thankfully available for purchase at urbandecay.com.